I wrote about the Wingle couple of days back. It is a small little thingy that can be used to convert any place in to a Hot Spot. So I decided to try it in my car. 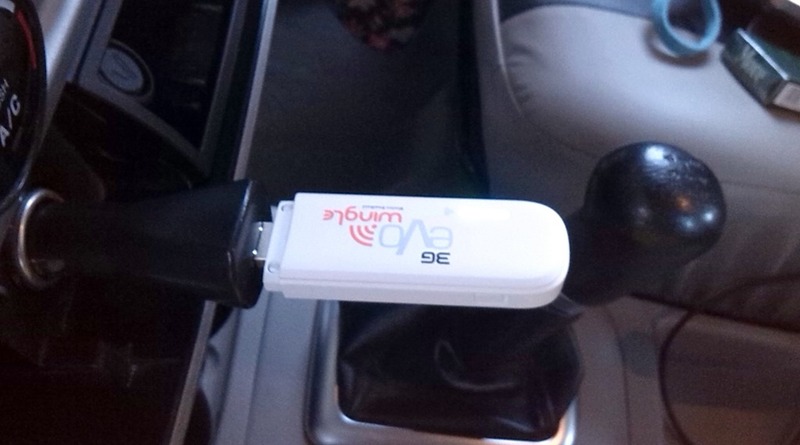 Here’s what you need to do to convert your car in to a mobile hot spot. Get a car USB adapter. It will fit in to your cigaretter lighter the other end will have a USB port. Plug the USB Wingle in to the adapter and that’s it. Wait for a few seconds and let the magic begin. 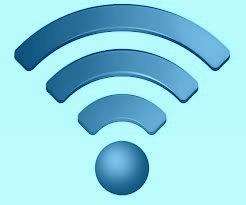 The Wingle has downloads speeds that are at times better than a landline connection. Depending on signal quality and its strength one can make Viber calls, use Whattsapp, Skype, browse the web, chat or even consult online maps for navigation. This is a much better solution than using the dreaded EDGE or GPRS connection which has limited speed. See the magic thingy in work! What device do you use for surfing the virtual world? I think Wingle is a good option, considering the price, ease of use and speed.